Get mask a-peel in mere minutes. 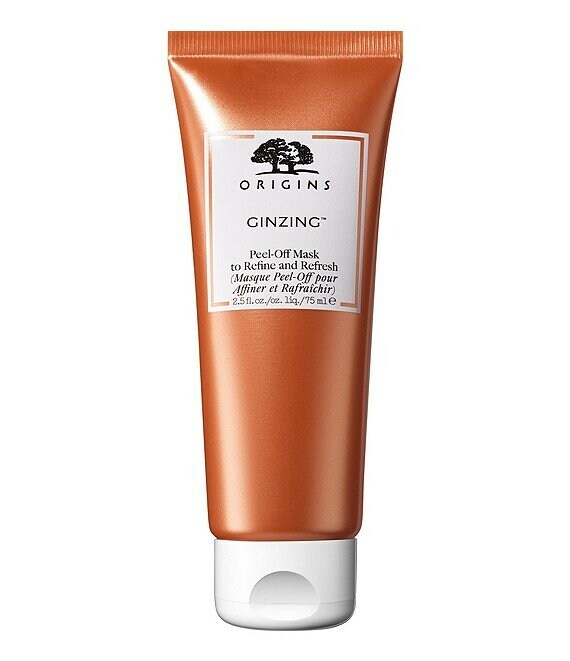 This refreshing peel-off mask is fortified with Coffee Beans, Panax Ginseng and our gentle Fruit Acid Complex. It helps lift away dull, dead skin plus dirt and debris to leave you looking clear and radiant. All while refining pores, too. Skin looks smooth, feels totally refreshed. Pores snap back in to shape! Just apply an even layer to clean, dry skin. Avoid your eye area, brows, and hairline. Then smile to loosen and gently peel off to reveal your newly radiant skin.